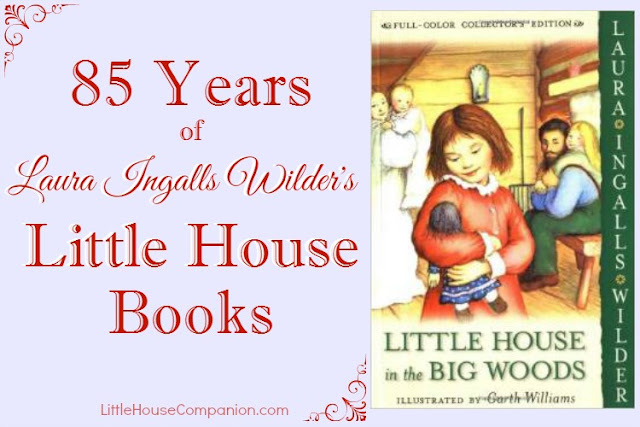 The Little House legacy began 85 years ago when Laura Ingalls Wilder's first book, Little House in the Big Woods, was published on April 6, 1932. Around 1930, when Laura was in her sixties, she bought a supply of inexpensive notebooks and pencils. She began to write. This time it wasn’t a newspaper column but a book about her life focusing on her family’s pioneer experience in the American West. She titled it Pioneer Girl. Pioneer Girl manuscript. South Dakota Historical Society Press. Laura filled six tablets with stories from sixteen years of her life. Laura wrote the manuscript hoping it would be published for adults, but she also wrote the stories for her daughter, Rose Wilder Lane. Laura included little notes, like personal sidebars, for Rose. The notes provided additional information she didn't want published. Rose, a published author, offered her mom writing advice and typed the manuscript. She further edited Laura’s work and even sent it to her agent. Because of the Great Depression, publishers were not making a lot of books, so Laura did not sell Pioneer Girl to any publishers or magazines. The publishers didn’t want THAT book, but they might be interested in a children’s book. Likely without Laura’s knowledge, Rose adapted the Pioneer Girl manuscript and created a picture book for a young audience. One editor with Knopf, Marion Fiery, liked it but wanted a longer book for older children. Laura set to work to make the needed changes. It was no longer told in the first person. It was now about Laura instead of told from Laura's perspective. Laura wrote about her life as a child, so it was mostly autobiographical. But to tell a good story, she made adjustments and fictionalized portions of the manuscript. 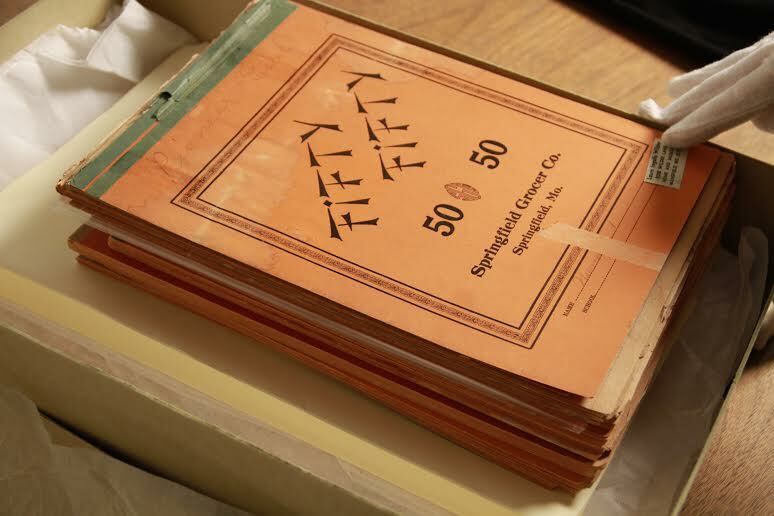 When the manuscript was complete, the children's department at Knopf was closing. It's quite likely that Marion Fiery recommended the manuscript to Harper Brothers (now known as HarperCollins). The rest, as they say, is history. Want to know more about how Laura became a published author? I highly recommend Becoming Laura Ingalls Wilder: The Woman Behind the Legend by John E. Miller and Laura Ingalls Wilder: A Writer's Life by Pamela Hill Smith.